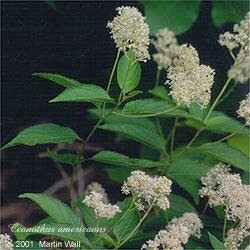 Red root is a shrub also known as wild snowball for its clusters of white flowers borne in early summer. Its root is bitter and its root tea has a "bite." 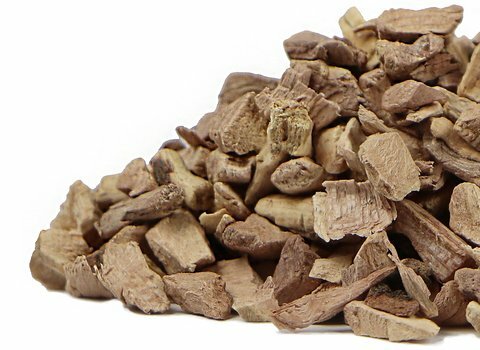 Red root was used as a substitute for tea during the American Revolutionary War. Teas, tinctures and in capsule form. Also used as a natural dye.